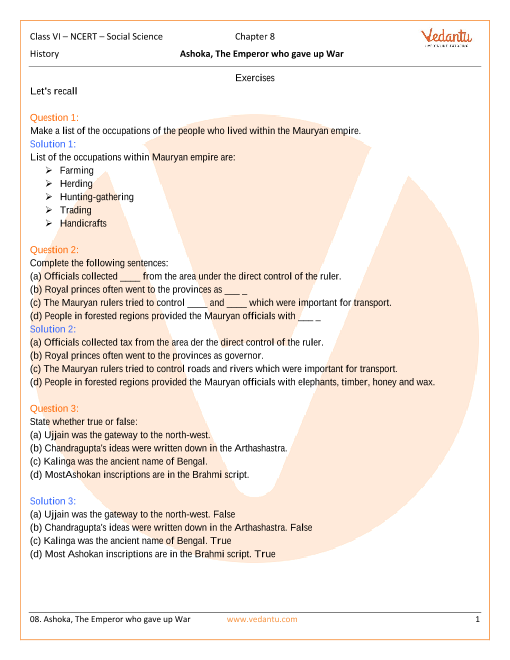 Free PDF download of NCERT Solutions for Class 6 Social Science History - Our Past Chapter 8 - Ashoka, The Emperor Who Gave Up War solved by expert teachers on Vedantu.com as per NCERT (CBSE) Book guidelines. 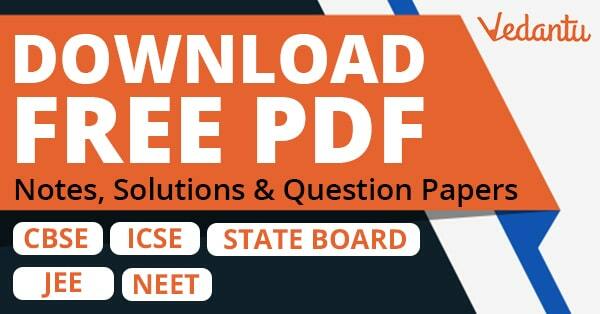 All exercise questions with solutions to help you to revise complete syllabus and score more marks in your examinations. Chapter 1 - What, Where, How and When?